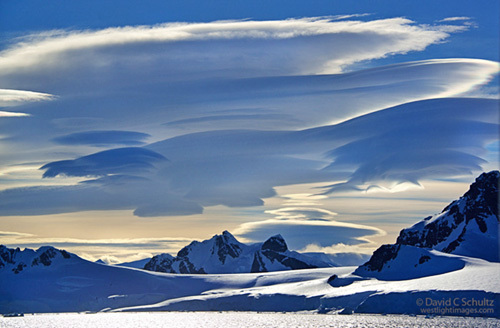 In March, 2017 polar nature photographer David C Schultz will be returning to Antarctica with One Ocean Expeditions as the Photographer in Residence during this Antarctic Peninsula Photo Tour. If you’ve ever considered travel to Antarctica I hope you’ll consider joining the expedition as we sail to and photograph in this most breath-taking location on earth, the Antarctic Peninsula. 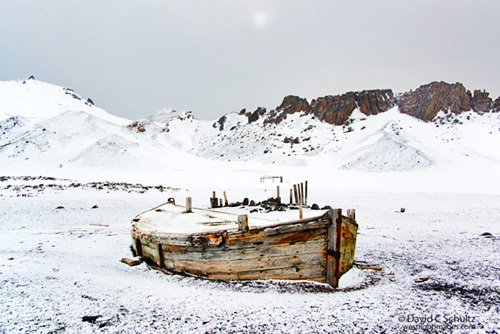 This is one of our most popular photography tours to Antarctica as it takes in all the highlights of the spectacular southern continent just as the season is turning to winter. 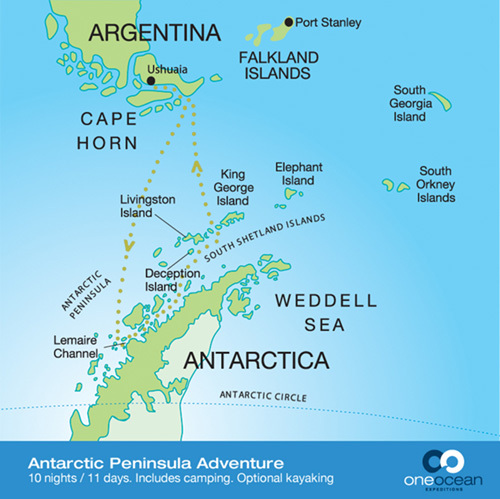 Over 11 days, we visit classic landing locations along the Antarctica Peninsula and Gerlache Strait coastline, including Paradise Harbour, Neko Harbour, Cuverville Island and the Errera Channel. We’ll also explore gems such as the Melchior Islands, Fournier Bay, or northerly Cierva Cove and Mikkelson Harbour. Ice conditions permitting, we will attempt a transit of the Lemaire Channel, the gateway to the southern jewels of Petermann and Pleneau Islands in the Penola Strait region. We spend our days off the ship exploring by Zodiac boat and making shore landings in the company of our expert guides. 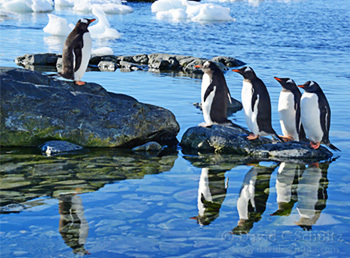 By breaking into small special interest groups we discover Antarctica and its remarkable landscapes, wildlife, and history through photography, zodiac excursions, hiking, and, for the more adventurous, camping and sea kayaking. Visits to historic huts and working research bases add another dimension to the voyage. To cap off this amazing trip, we spend a day in the South Shetland Islands. 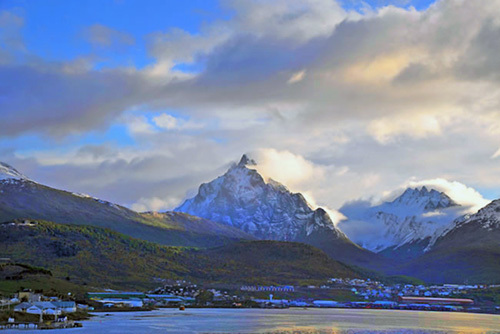 Returning to South America we have one final thrill – a rounding of the legendary maritime landmark of Cape Horn. 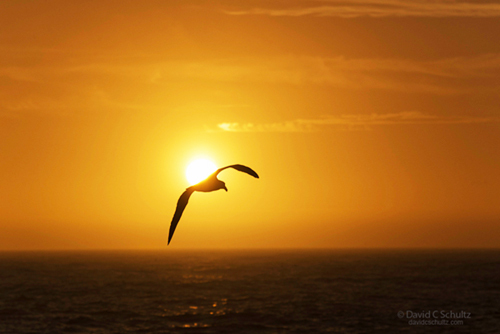 Giant petrels, albatross and smaller Cape petrels will accompany us as we transit the Drake Passage. Join the ship’s Captain on the bridge and learn about the operations of our modern research vessel. Throughout the day our on-board experts educate us with a series of presentations about the environment, wildlife and history. Every day we plan an exciting range of activities including guided hikes on shore and visits to wildlife colonies with our expert naturalist guides. The historic huts and science stations located along the peninsula provide a fascinating glimpse into the past and potential future. 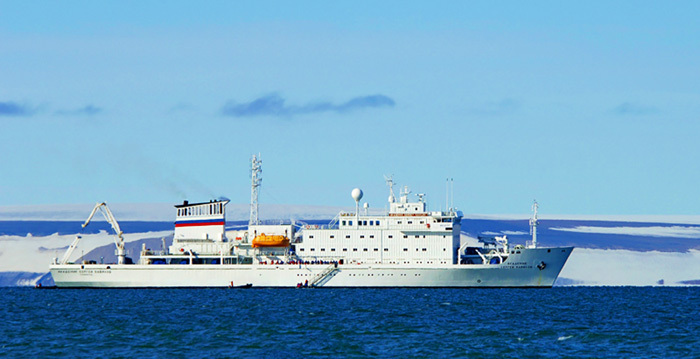 Zodiac cruising among the ice searching for seals and whales is a memorable activity. Meanwhile, the sea kayakers may range several miles from the ship. David will always be available to help you with your camera setting and image composition or to assist you with any photography questions. 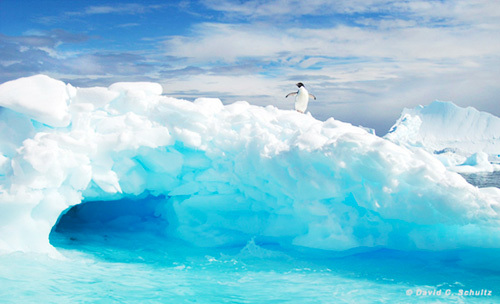 Somewhere along this stretch of coastline we plan a night on shore, camping in Antarctica. We have all the right gear and equipment and an expert team to make it happen – all you need is an adventurous spirit!